The government has revealed the launch of its passive smoking advertising campaign. The TV and online adverts will warn viewers of the risk passive smoking can have on your health, particularly amongst children. In times where health and wellbeing has become vitally important, messages like these resound throughout the country. We constantly hear of the ‘quit smoking’ messages but the dangers of passive smoking don’t appear to follow. The NHS are well-known for their hard-hitting campaigns to shock us but will smokers really care enough to stop? Understandably those with children may think twice after watching these adverts but to those who smoke around non-smoking adults – will they change their habits? 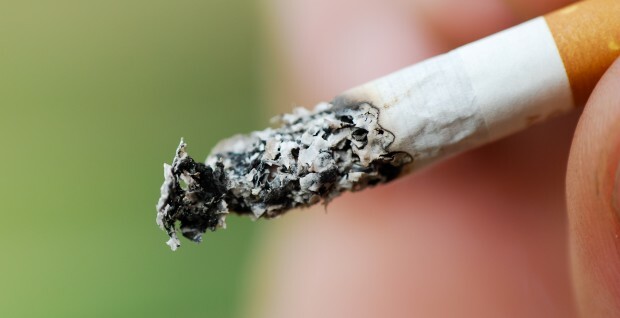 Research suggests the effects of passive smoking on children costs the NHS £23m a year by causing 300,000 GP visits and 9,500 hospital admissions, with 800 children visiting doctors every day for this exact reason. Such figures shockingly highlight the dangers of passive smoking.